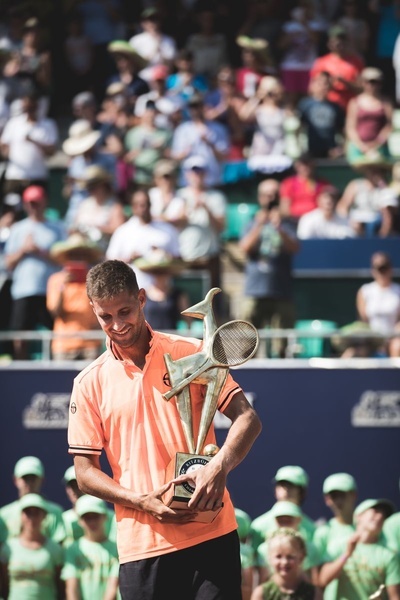 and save 20% with "Tennis20"
Martin Klizan wins the 2018 Generali Open Kitzbühel! 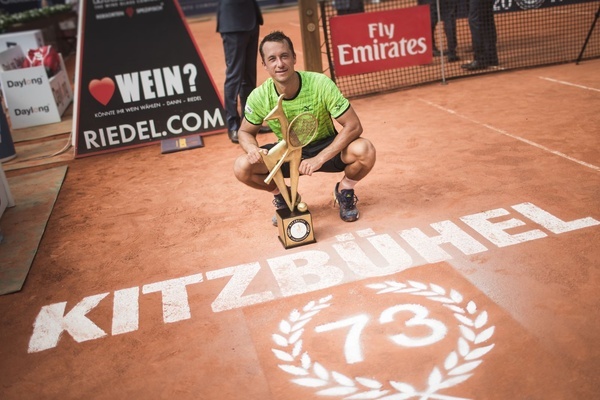 This year, more than 47.000 spectators came to Kitzbuehel and cheered not only to Philipp Kohlschreiber, who wins the trophy the second time, but also to an incredible Sebastian Ofner. Generali Open Kitzbuehel 2017 was legendary. 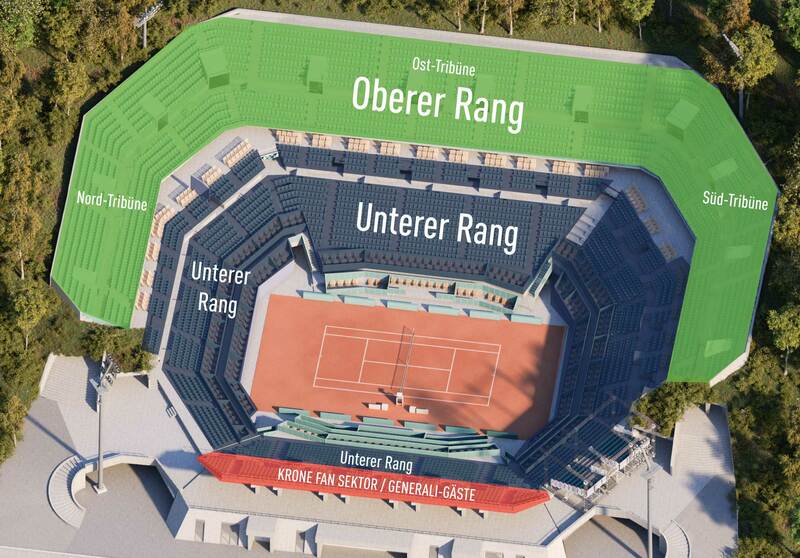 You can now buy your Tickets for the Generali Open 2019. For prices & information click here! to LONDON and visit the ATP FINALS!